Credit Europe Bank has been put up for sale. 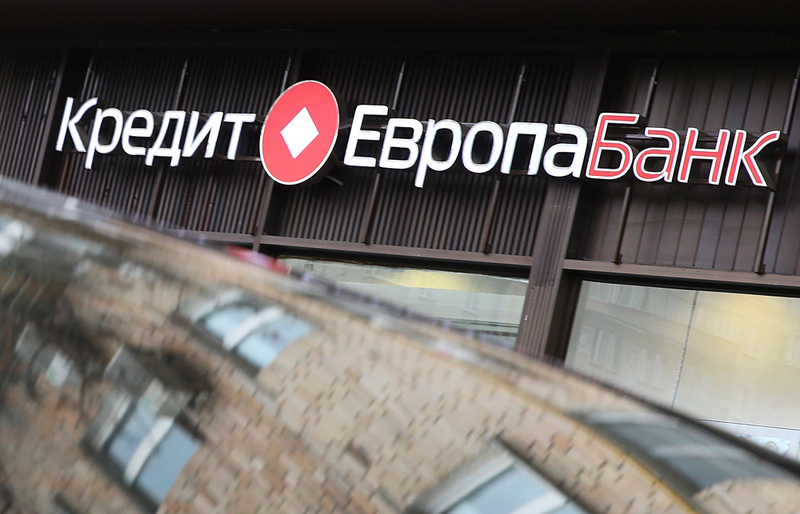 Credit Europe Bank, the largest bank in Russia established with Turkish capital, has been put up for sale. The decision by the bank’s owners to sell up appears to be the crisis in Russia-Turkey relations, as well as the economic situation in Russia. The deterioration of Russian-Turkish relations is causing Turkish owners of banks in Russia to think about reducing their presence in the country or even withdrawing from the market. The largest bank in Russia established with Turkish capital, Credit Europe Bank, has been put up for sale, several sources in the banking market told Russian business daily Kommersant. "The search for a buyer began in mid-January," said one of them. The search is being carried out by a specially selected investment bank – Morgan Stanley, adds another of the newspaper’s sources. According to sources, the reason for the sale of the bank was the deterioration of Russian-Turkish relations at the end of 2015, as well as the total economic stagnation in Russia. Morgan Stanley declined to comment on the sale, while Credit Europe Bank does not discuss the actions of the bank's shareholders. The shareholders themselves, represented by the head company Credit Europe Bank NV, did not respond to a press request for comment. Credit Europe Bank is the largest bank in Russia with Turkish capital by volume of business. A total of 99.9 percent of its shares are owned by Credit Europe Bank NV (Netherlands), the ultimate beneficiary of which is a citizen of Turkey, Hüsnü Mustafa Ozyegin. The bank has operated in Russia since 1994. Relations between Moscow and Ankara entered a phase of acute crisis after a Turkish fighter jet shot down a Russian Su-24 bomber on Nov. 24 2015. Russian President Vladimir Putin subsequently signed a decree on the introduction of sanctions against Turkey. In turn, Ankara declared its readiness to introduce retaliatory measures against Russia.